Travis Spivey was born in Asheville, NC to Dr. Luther and Nancy Spivey. 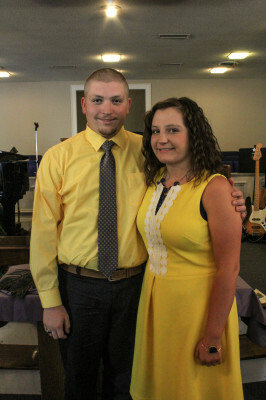 He was saved at the age of 7 at Chestnut Hill Baptist Church in Fairview, NC. He was blessed to have a strong Christian heritage. 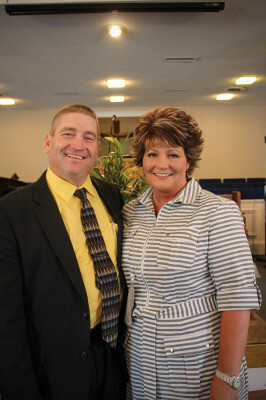 In 1994 he married Misty Pate , the daughter of JD And Elizabeth Pate. God has blessed them with two children: Takoma was born in 1999, and Kamry was born in 2003. 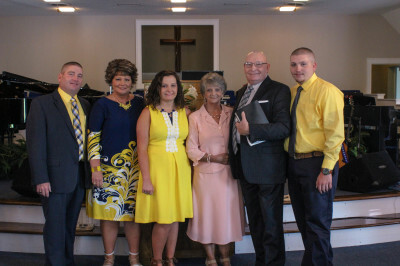 In October 1996, he became pastor of New Hope Baptist Church in Spruce Pine, NC where he pastored for eight years. There the Lord used him greatly as the church added on spiritually and physically. 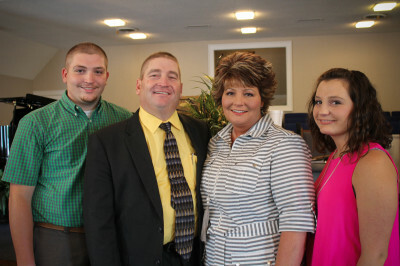 In October 2004, he became pastor of Cove Creek Baptist Church, where God is using him greatly. The church has seen a lot of growth and many souls get saved. 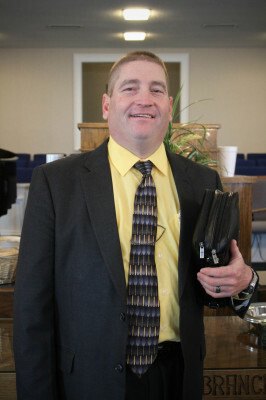 He attended West Lenoir Baptist School of Ministry for 4 years where he graduated with a bachelor’s degree. His favorite Bible verse is NEH. 1:11 " O Lord, I beseech thee, let now thine ear be attentive to the prayer of thy servant, and to the prayer of thy servants, who desire to fear thy name: and prosper, I pray thee, thy servant this day, and grant him mercy in the sight of this man. For I was the king's cup bearer."